On to walk through the shelves and see what's new! 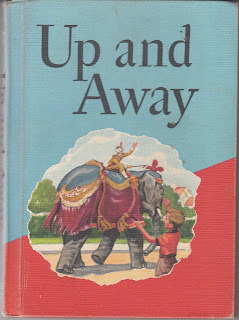 Up and Away is also a 1963 school reader from the Reading for Meaning series. 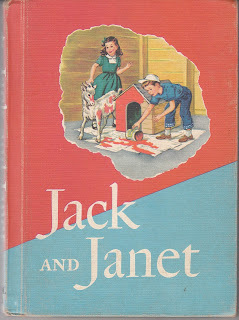 It is meant to be read along with Jack and Janet. This lovely embossed Christmas postcard is from 1911, made by A.S. Meneker. Who doesn't love an anthropomorphic Valentine? 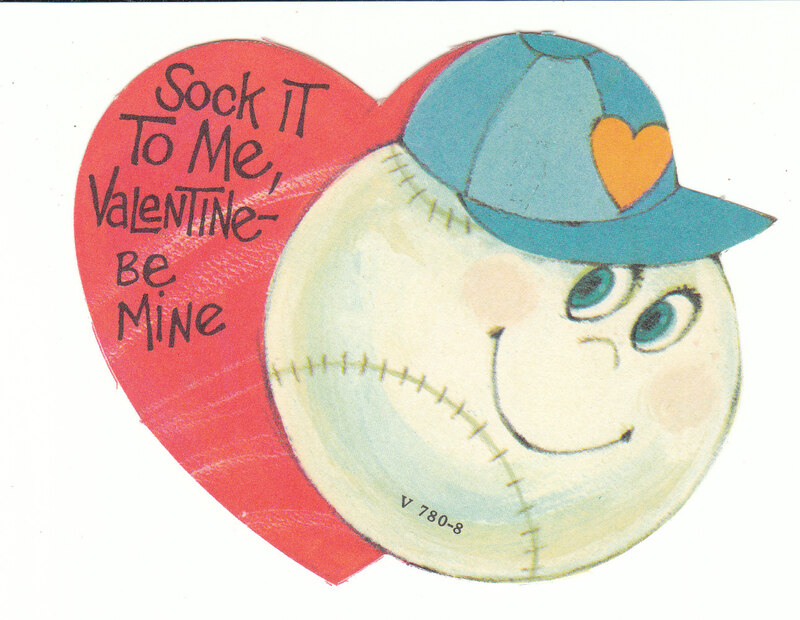 This baseball theme card says: "Sock it to me, Valentine - be mine." 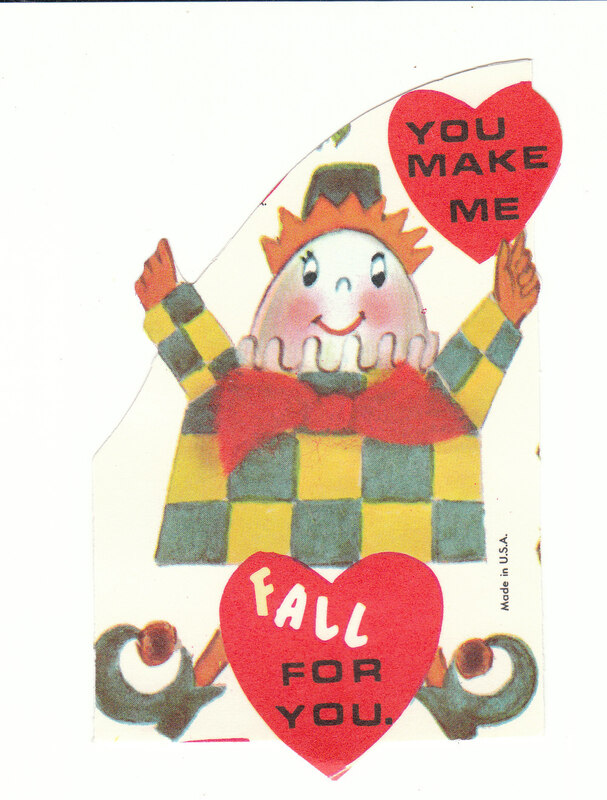 This cute, unused vintage Valentine has a Humpty Dumpty theme: "You make me FALL for you." 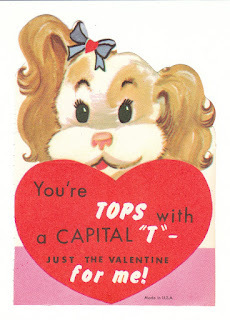 The cute Cocker Spaniel on this Valentine says: "You're TOPS with a capital T - just the Valentine for me!" A cute little boy in a sombrero peeks out of a multi-color basket on this Valentine card: "No use to hide." 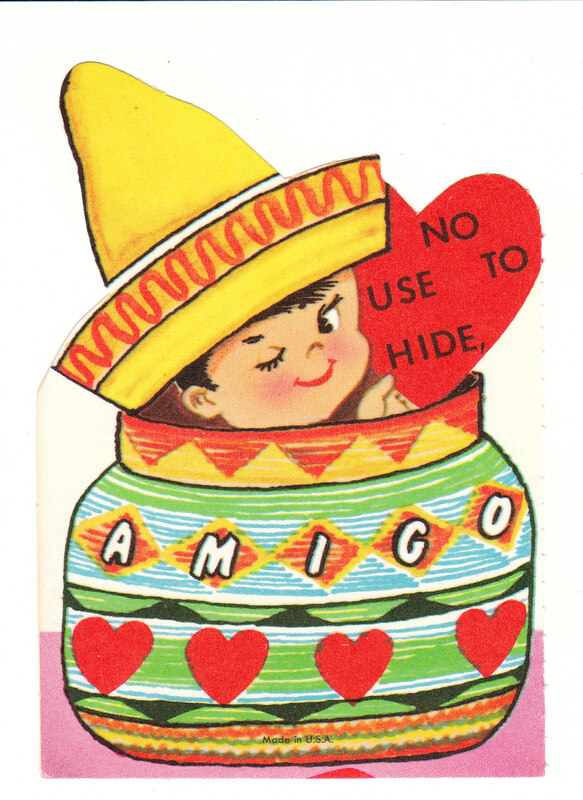 Heidi by Johanna Spyri is a 1952 vintage children's book by Winston Pixie Books. Hard to find in this hardcover edition! 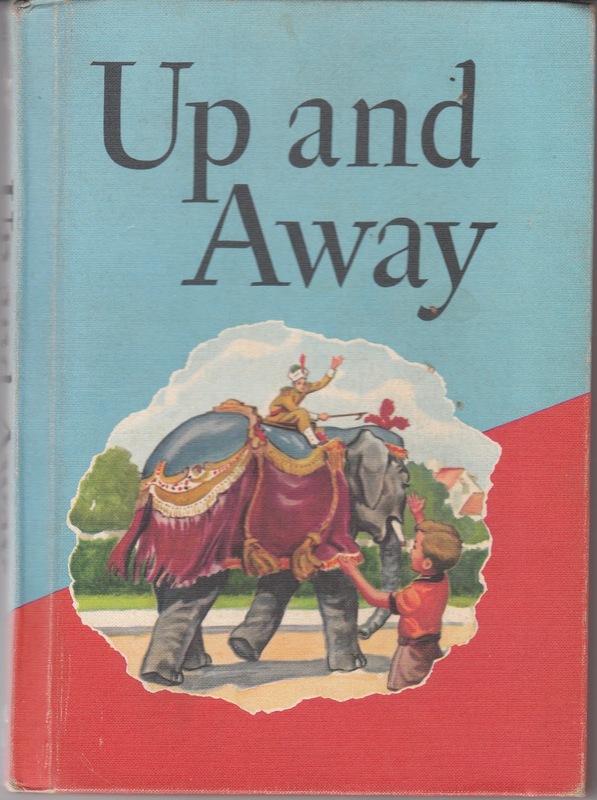 The Phantom Tollbooth is a vintage children's book by Norman Juster. 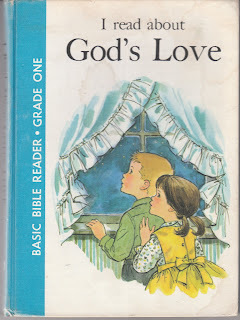 This was made into a 1970 movie starring Butch Patrick a/k/a Eddie Munster from The Munsters. 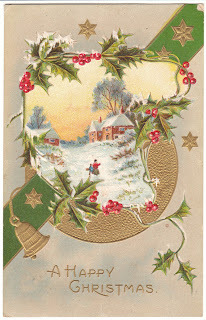 Through the Looking Glass and What Alice Found There is an undated vintage book by Lewis Carroll. 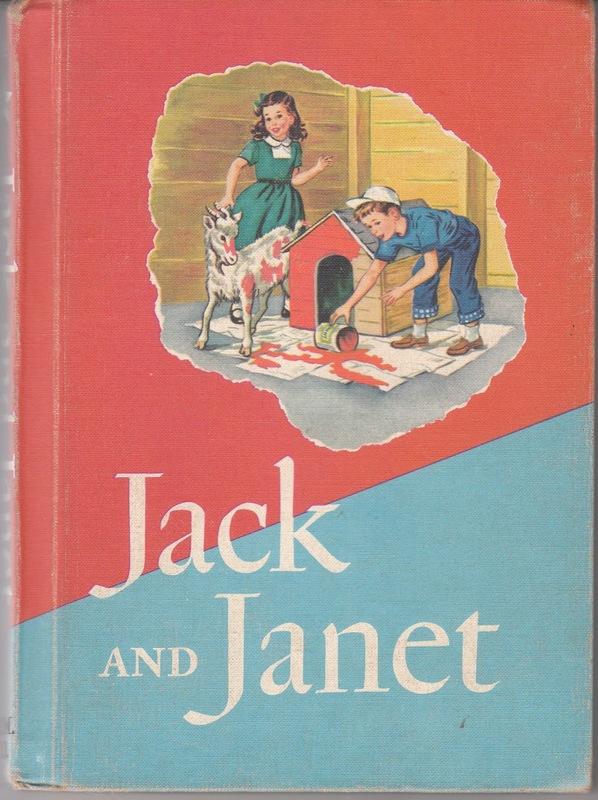 It's a Junior Deluxe Edition, and quite a charming edition. I've enjoyed window shopping with you, and hope you enjoyed seeing the vintage goodies, too! Thank you, Barbara! 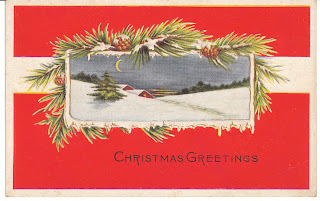 I enjoy visiting your lovely blog too - we seem to enjoy similar books.